I really love Flight of the Conchords. It’s one of my favorite shows. Bret and Jemaine play naive aspiring folk singers transplanted from New Zealand to the inner city of NYC. The show tells stories and incorporates humorous songs from the duo. 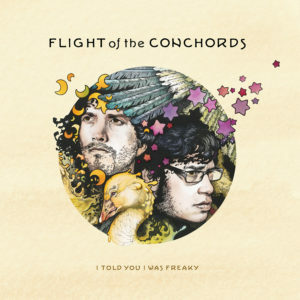 Flight of the Conchords is a band on the Sub-Pop label. Sub-Pop has it’s hands in other comedic projects including Bob’s Burgers and H. Jon Benjamin’s glorious jazz piano album. They also support some really interesting rock and alternative bands like Sleater-Kinney and Soundgarden. I think “Carol Brown” might be one of FOTC’s best songs. It’s kind of a reverse of “50 Ways to Leave Your Lover.” In it, Jemaine recalls all the ways his previous girlfriends left him, along with the center of the song, Carol Brown who just took a bus out of town. But he’s hoping that his current girlfriend will stay. 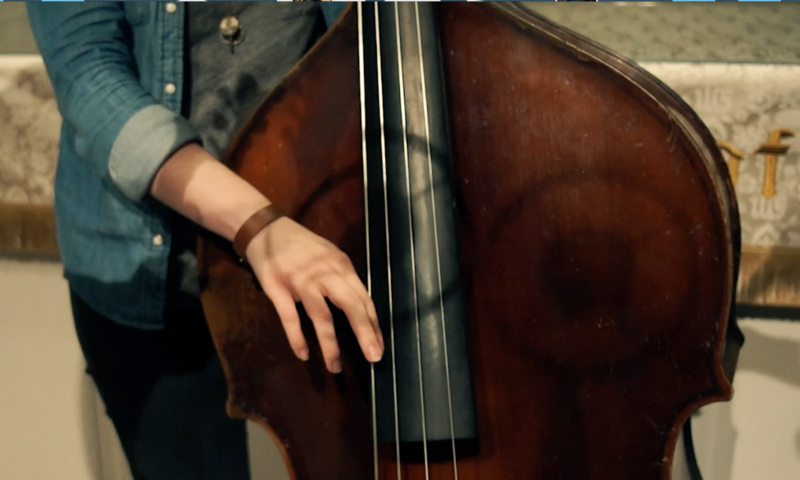 The instrumentation utilizes the duo’s signature primitive Casio sounds along with subdued acoustic guitar. The song also includes a “choir of ex-girlfriends” who recall the reasons he isn’t a good boyfriend. The song is brought to another level by the music video incorporated into the show.